Spring is officially here! 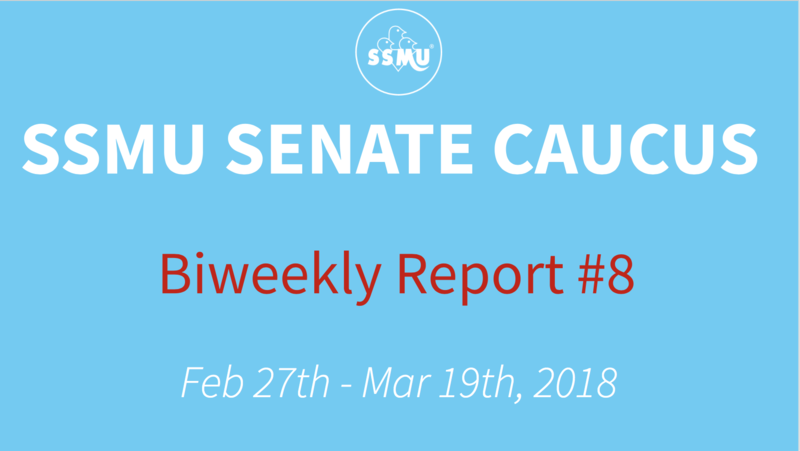 As we approach the end of the semester the Senators are beginning to wrap up their projects – read about it here in their latest biweekly report! 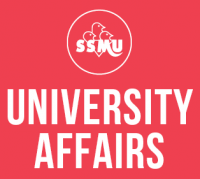 You can also find our previous biweekly reports here, or in the Senators’ blog. Discussed onboarding/orientation for next years’ senators!